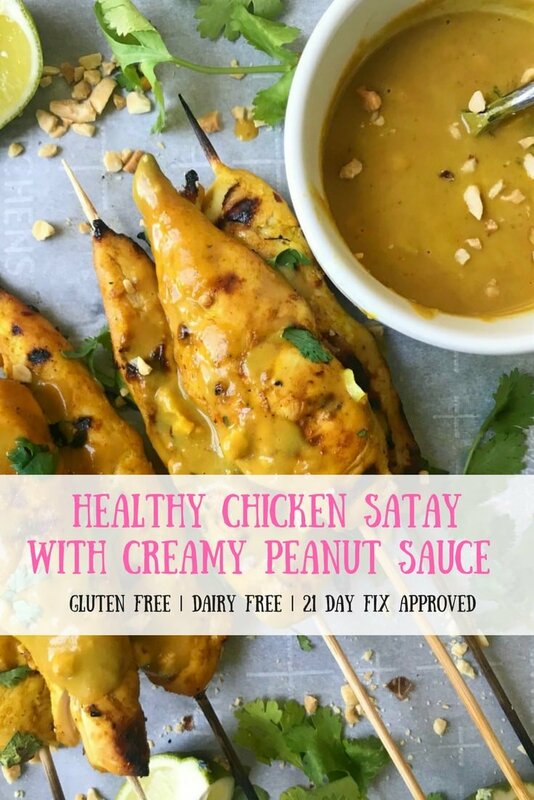 This 21 Day Fix Chicken Satay with Creamy Peanut Sauce is a healthy and delicious spin on one of my favorite appetizers! I love making this for a party, or a light dinner or lunch paired with my Ramen Noodle Salad. Confession: I feel guilty right now because I am SO happy to be sitting here, writing this post. I am legitimately thrilled to be working. As much as I hate to admit it, sitting here right now (without my kids) is like a breath of fresh air for me. I am having a really tough time this summer wanting to be in two places at once. I LOVE being home with my kids and want to soak in every second of their littleness. But, on the other hand, I love to work. I love this job. And I feel so good when I accomplish something. Like when I finally got pics of these Curry Chicken Satay Skewers last week. It felt amazing – like a ran a marathon or climbed a mountain. It doesn’t matter that it’s been a week and the pics have been sitting on my camera. I finished them and I have been riding the high ever since. But now I’m itching to share this dreamy recipe with you all…and I am so, so excited for you to try it! It took a little while to get this one right – especially the peanut sauce part – but I honestly think you are gonna love it. And I totally think it was worth the wait. 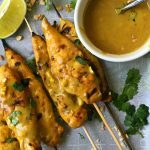 I tried a version with coconut milk like traditional satay, but I didn’t think it made much a difference…and I am all about saving the blues! My husband was definitely not sad when I kept making it until I got it right. 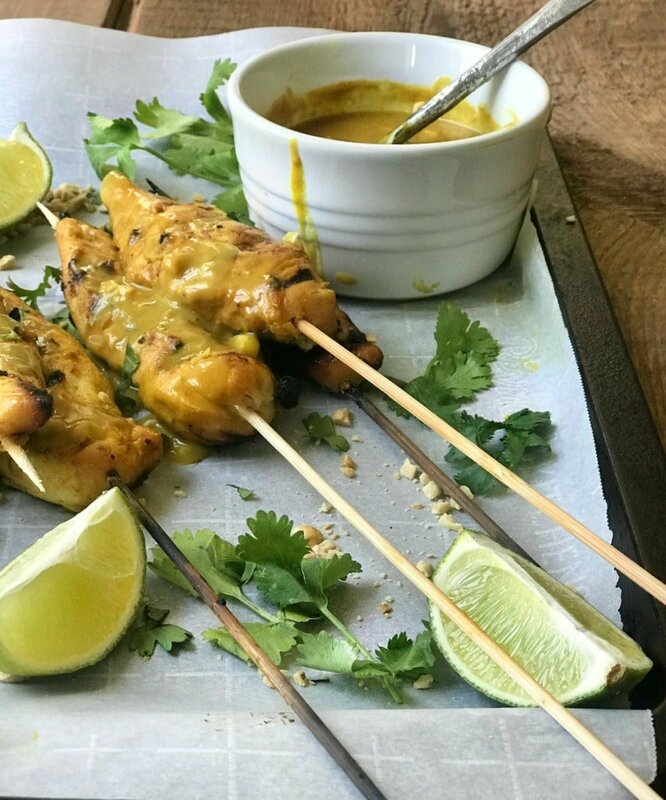 I don’t think it was actually ever wrong, but this version of Curry Chicken Satay Skewers has been our favorite. 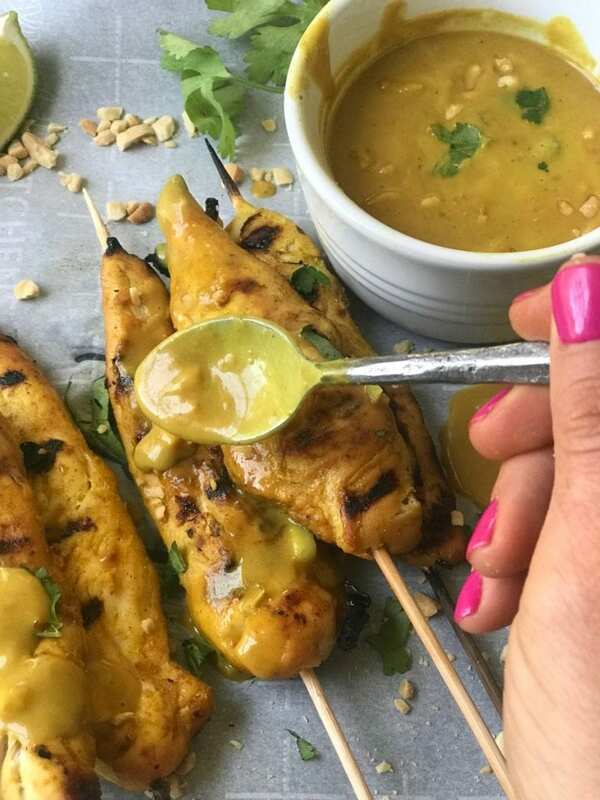 And as much as I tried to make a peanut sauce that only needed to be stirred together, this quick cooking one is the stuff dreams are made of…and it still comes together crazy fast! Don’t mind me if I put it on, you know, everything now. 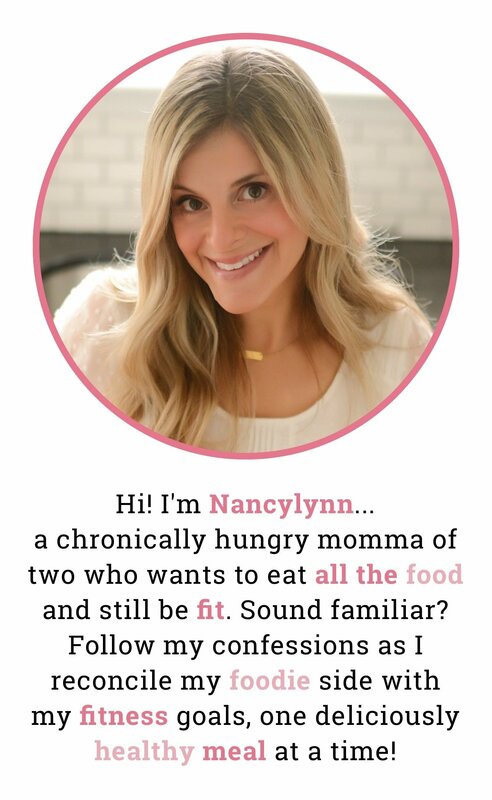 I want to say a HUGE thank you for sticking around this summer while the focus has been my kids… have SO many recipes I am dying to share with you all, I can literally burst some days. Fall is coming fast, but then you’ll have to put up with me saying how much I miss my kids and why did summer go so fast? But until then, thanks so much. 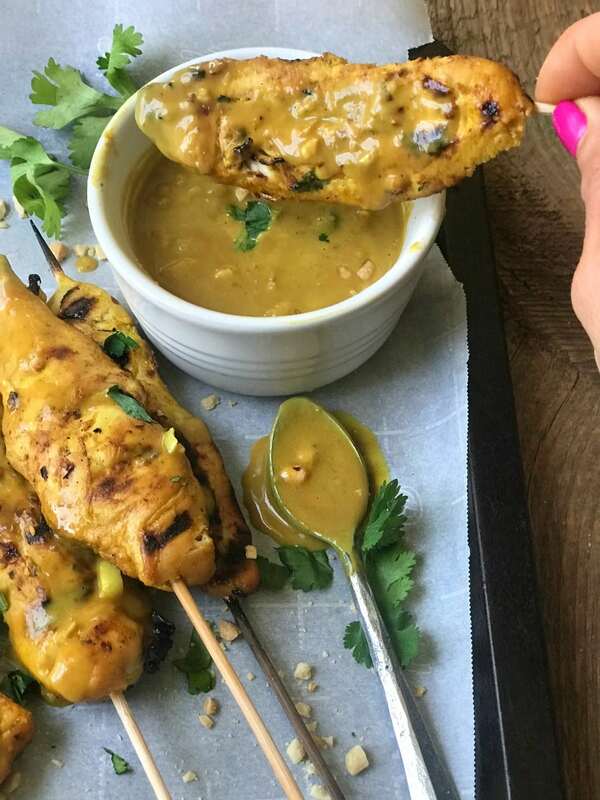 In a large mixing bowl or ziplock bag, make the satay marinade by mixing everything under the chicken ingredients except for the chicken. Add the chicken and toss to coat evenly. 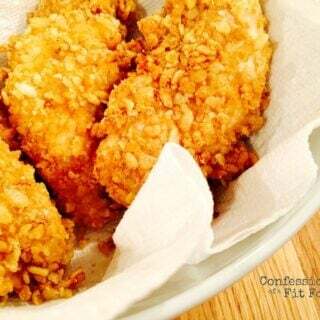 Cover and place in the refrigerator for two hours or overnight (my fav!). If you plan to grill with wooden skewers, be sure to soak them in water for at least 30 minutes prior to grilling. While the chicken is marinating, combine the chicken broth, peanut butter, honey, coconut aminos, ginger and garlic in a small saucepan and bring to a simmer over medium heat, then reduce to low, stirring frequently. Cook for several minutes or until the sauce is smooth and has thickened. Remove from heat and whisk in curry powder, chili paste, and lime juice. 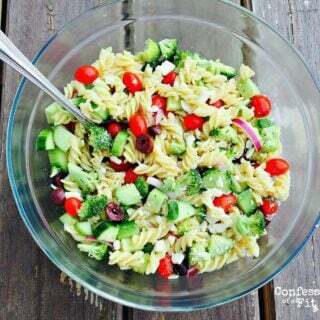 Sprinkle with salt and just seasonings to taste. If you want a thinner sauce, just add a little water. Set sauce aside or store in the refrigerator until the chicken is ready. After the chicken is fully marinated, preheat grill and thread chicken onto skewers. Grill the chicken until cooked through, about 3-4 minutes per side. Sprinkle with crushed peanuts and fresh cilantro and serve with lime wedges and the peanut sauce. I’ve been wanting to try this recipe for a while now, but I didn’t get around to it until tonight. It was amazing! 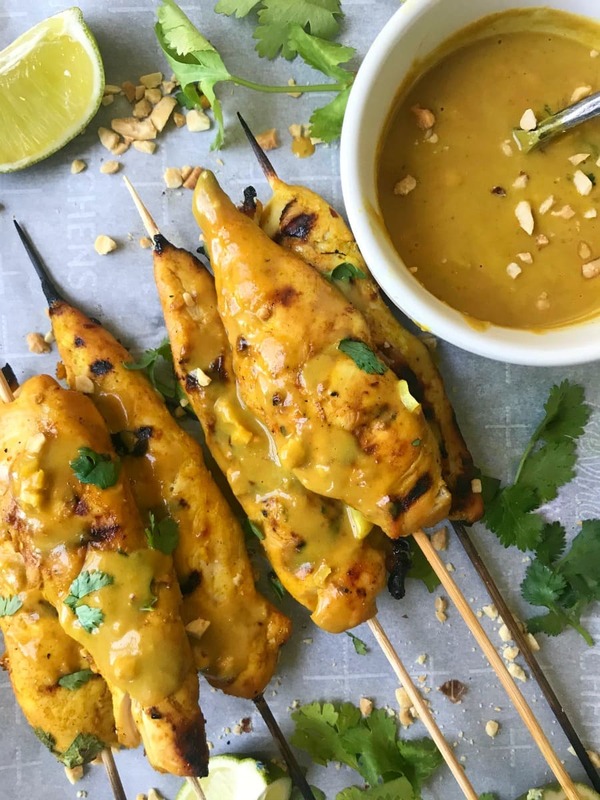 Chicken satay with peanut sauce is my favorite Thai dish and I’m so excited that I know how to make a healthy version. My husband was a huge fan as well! 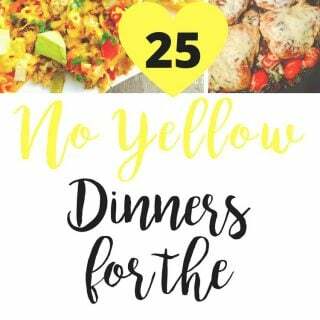 I’ve tried a few of your recipes now and they are consistently good. Thank you for sharing them! 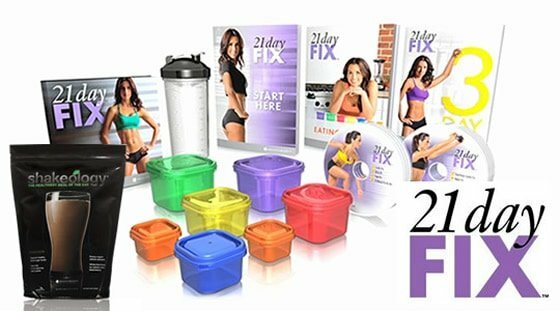 This makes me SO happy, Lindsey – thank you for trying it and for taking the time to comment!! This was amazing! A huge hit with the hubby and 2 picky kids. It was super easy to make, and marinating the chicken all day worked well. This is a new family favorite and I wouldn’t change a thing! I am SO happy! 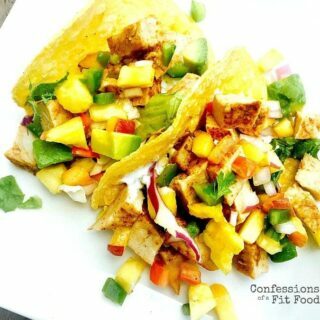 I tested this recipe a million times, so it’s a real labor of love for me! Thank you for taking the time to write!